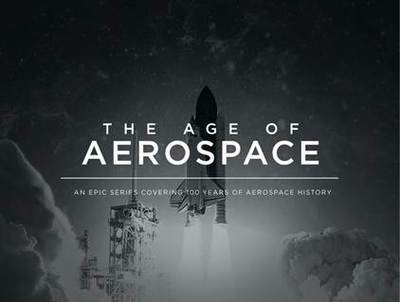 The Age of Aerospace, FREE screening – Saturday 15 October, 2016 at RMIT. There's a FREE documentary screening happening on 15 October, 2016 from 11am to 3:15pm. Suitable for older children and adults with a love for aviation, The Age of Aerospace is split into 5 parts. The Boeing-sponsored documentary series explores major advancements in civilian, military and space technology over the past 100 years, from pioneering aircraft designs like the B-17 Flying Fortress and 747 jetliner to the Space Launch System that will take mankind to Mars and beyond. Although tickets are FREE, they are limited and must be booked in advance HERE. Light snacks and drinks will be provided and there will also be some great lucky door prizes courtesy of Boeing.